Socially awkward Mexican American teenager Coco has no trouble talking to his blog follower “Minions”. Talking to his mother is a bit more difficult, especially as she makes him sit in his special chair. 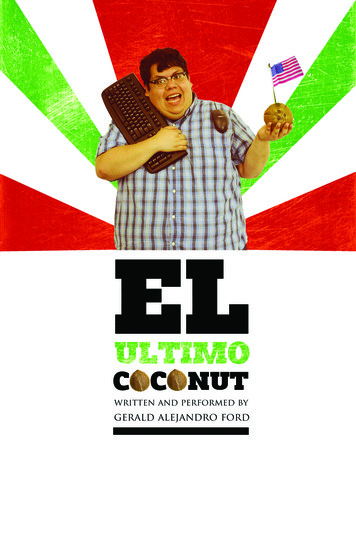 El Ultimo Coconut is a coming of age tale about a young man navigating many different worlds. 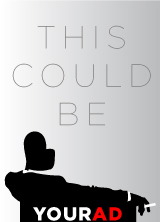 The massive multiplayer role playing game World of Warcraft, the Arizona/Mexico border, and the family dinner table all provide canvas for his incredible journey as he carves out a sense of identity and tries to get into MIT. In this solo show, Gerald Alejandro Ford takes on the both family politics and cyber-nerdom with humor and humanity. Ford embodies all the characters, from the polar opposite twin brothers at the story’s core, to vigilante border patrols, Mexican strippers and the boy’s protective emotional mama.